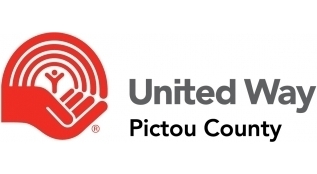 Registration Fees - If Walk the Walk for Autism is cancelled for any reason, registration fees may not be refunded and will be the sole discretion of Autism Nova Scotia. Donations - Autism Nova Scotia is happy to refund your donation if you have made it in error. If you wish to request a refund then please contact us using the contact details in the Contact Us section of the Walk the Walk for Autism website.